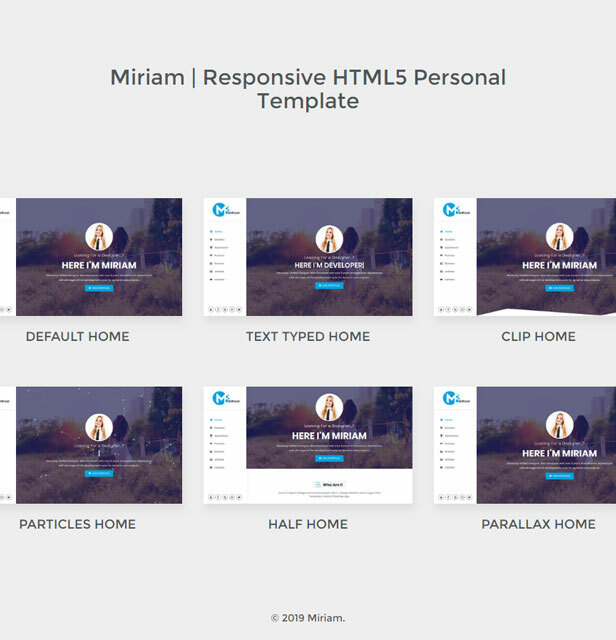 Miriam is a responsive HTML5 template suitable for personal websites. 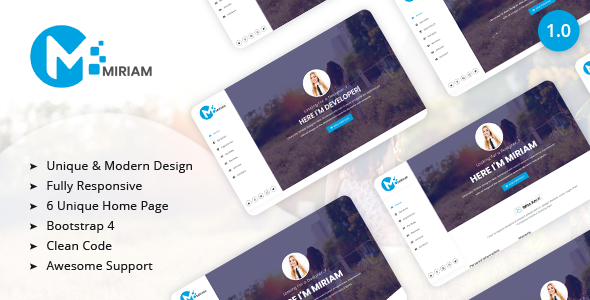 At this design, you can show your resume, skills, services, works, feedbacks, and news. Also, It’s a fully responsive based on Bootstrap with all browsers and devices. Using Munno you can create an impressive online resume easier than ever. Template comes with detailed documentation, so you can easily customize it for yourself.